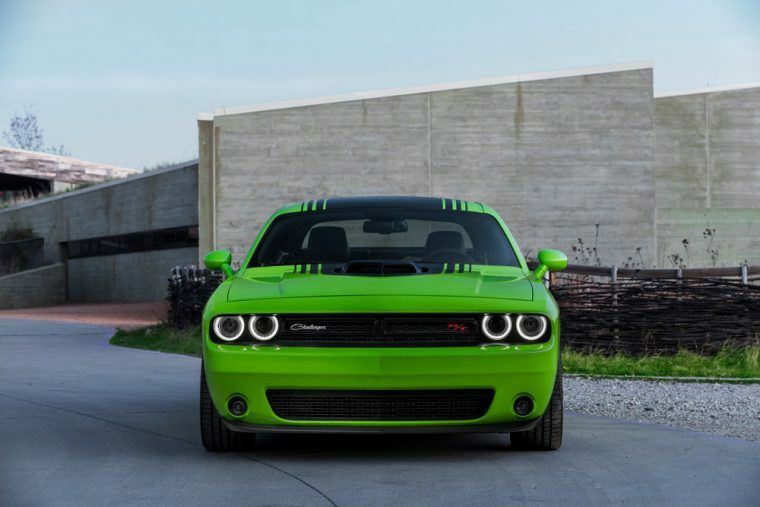 The 2018 Dodge Challenger R/T’s powerful V8 engine delivers a road-shaking 375 horsepower and 410 lb-ft of torque, whether you opt for the standard six-speed manual or TorqueFlite eight-speed automatic transmission. 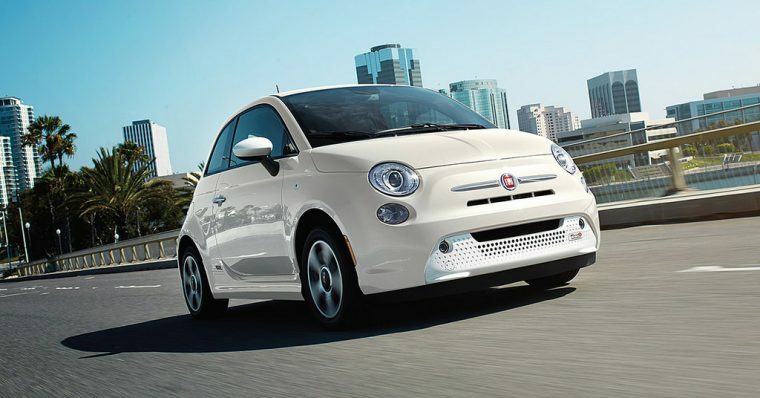 The 2018 Fiat 500e is available in California and Oregon at two trim levels — 500e and 500 E-Sport — and thanks to its innovative electric powertrain, can generate an EPA-tested driving range of 84 miles. Its 6.6 kW onboard charging module, which is synced with 220 volts of energy, means the 2018 Fiat 500e can recharge in less than four hours. The Fiat 500e also features the Uconnect 5.0 system and 5-inch touch screen. 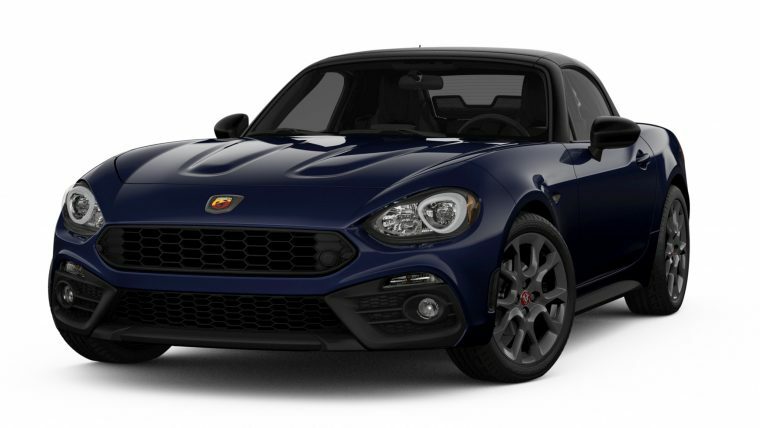 The 2018 Fiat Spider Abarth sports classic Italian style and is equipped with a four-cylinder turbocharged MultiAir® 1.4-liter engine. Pair this power source with either a six-speed automatic gearbox with paddle shifters or a six-speed manual transmission to earn a horsepower rating of 164 and 184 lb-ft of torque. It’s grounded by 17-inch Gun Metallic aluminum wheels and features Abarth exterior badging, a sport steering wheel, and a 7-inch display.